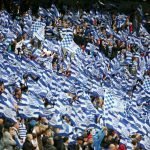 Queens Park Rangers certainly caused a fuss last Saturday as we took a deserved victory over Middlesbrough. QPR’s season under head coach Steve McClaren had taken a turn for the better but recent form saw us without a win in four, and with back to back defeats. 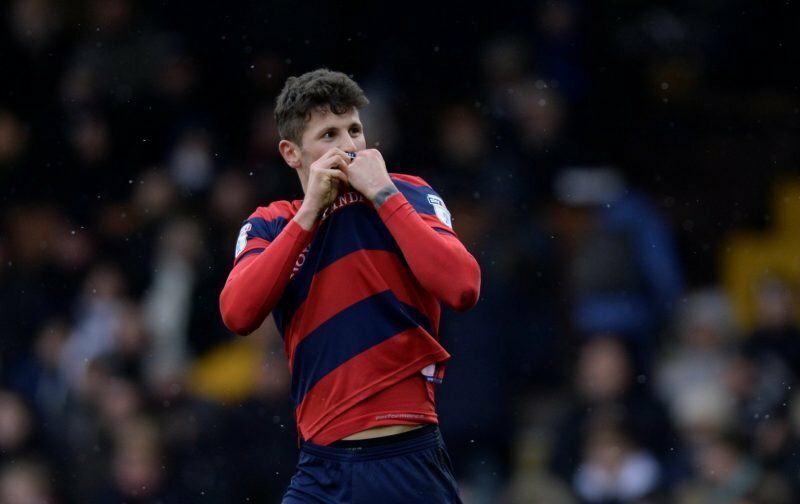 Tony Pulis side are again challenging for promotion so few would’ve expected a result in our favour at Loftus Road, but goals from Pawel Wszolek and Nahki Wells gave us all three points. 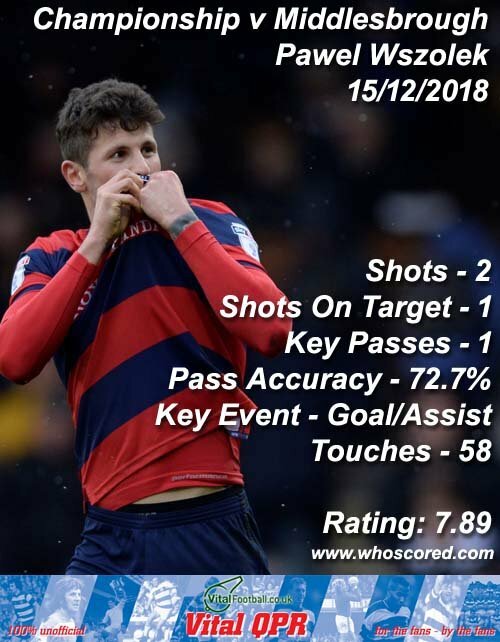 Statistics website Whoscored probably weren’t as generous as they could’ve been with their match ratings but Wszolek took their star man rating with a score of 7.89. The top five on the day also had good ratings in many ways. Wells came in second place with 7.84 showing how tight a battle it was between them both, and Jake Bidwell took third with 7.16. Mass Luongo and the returning Darnell Furlong scored 7.16 a piece. The first team group would certainly have taken a confidence shot from that result.